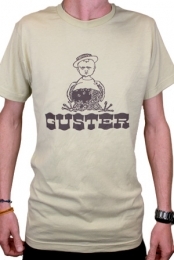 Buy the Vape T-Shirt and CD Bundle and SAVE! Bundle also includes a digital copy of the album! 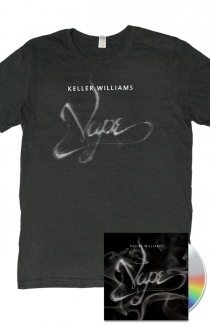 Vape, Keller's 20th album, features ten original compositions and includes special guests such as Samson Grisman, John Kadlecik and The Travelin' McCoury's.